As a full-service marketing communications agency serving small-to-medium size businesses, we offer a comprehensive suite of marketing communications and production services. Our services include complete website design and development, hosting, SEO management, and strategic marketing. We help our clients with their online reputation so they can be found. Call us today at 303-564-6494 for a custom quote or to schedule a free consultation. We offer a wide range of services including website design, development, hosting and support through our partner at inConcert Web Solutions. We help our clients walk through a process that enables them to convey precisely what they want and need in a website. This results in a matchless, one-of-a-kind website that not only meets your needs, but those of your consumers as well. No cookie-cutter, “me-too” template design you’ve seen so many times. We have found that in order for Google to rank your website high in search results, first your website should contain quality, relevant content, second that the content be kept fresh and new by adding it consistently, and finally to have a significant amount of content on many pages. With a KDS plan we accomplish all of this and more. We are confident we will improve your rankings and we have years of successful results to prove it! 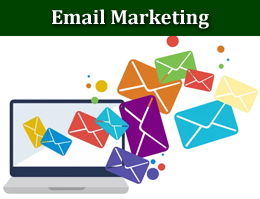 Email is still the most effective marketing tool for SMBs and a critical part of any business marketing plan, with a 90% deliverability rate – more effective than any other marketing channel. Let our team of experts nurture your clients through the sales process and convert them into life long customers. We have plans to fit every budget. To be competitive in today’s market businesses need to be where their customers are. 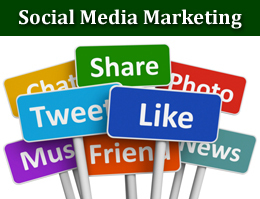 Social Media allows you to market to your clients in real time. 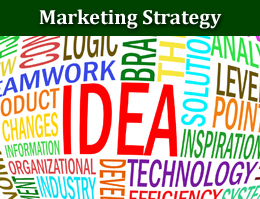 let our team show you how you can make the most of your marketing efforts and and see how one of plans can help increase your businesses visibility. Your online reputation matters. Did you know 84% of consumers trust online reviews and 73% of consumers are influenced to make a purchase based on other consumer’s comments? How do you rank? Our experienced team would be happy to conduct an Online Reputaion Review of your business. Where do you rank? Do you show up on the first page? Do you think you have to spend a lot to be in the number one spot on Google? An experienced AdWords Manager can increase your visibility, using specific keywords, on-going monitoring, A/B testing and analyzing data — all while staying within your budget and reaching your business goals.